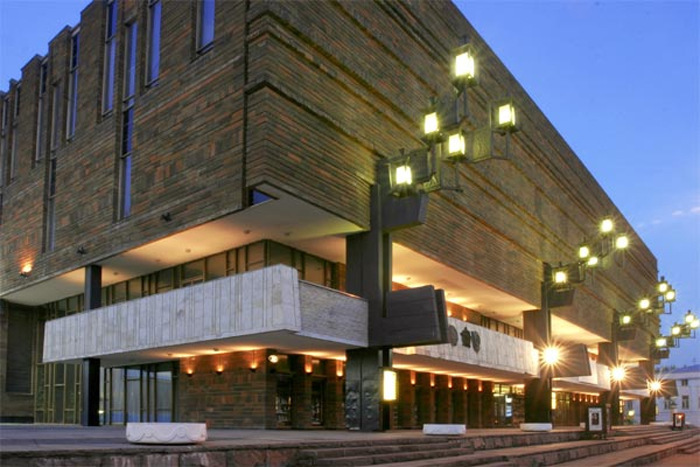 Moscow is one of the recognised theatre capitals in the world. Below you can find the links to the most popular theatres in the city. 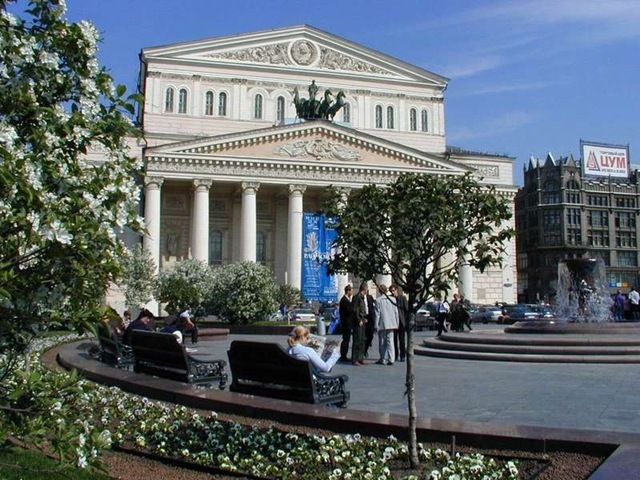 The Bolshoi Theatre is the most famous theater in Moscow and one of the largest and best opera and ballet theaters in Russia and in the world. 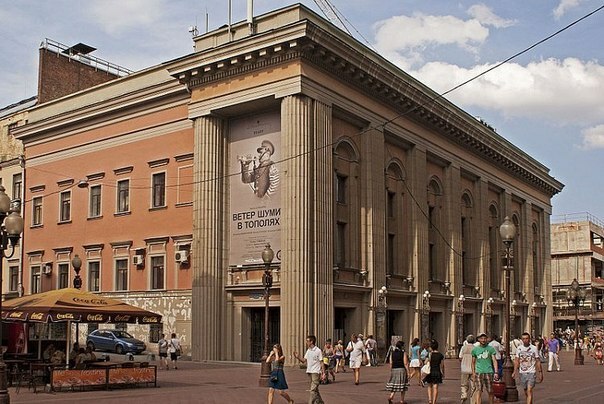 State Academic Maly Theater of Russia is one of the most famous drama theaters in Moscow. 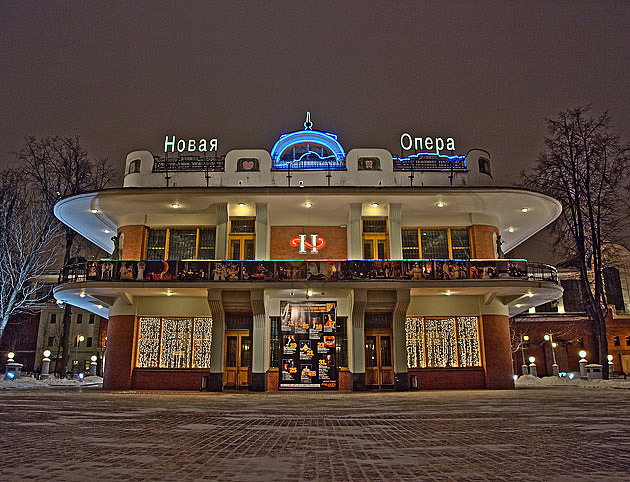 New Opera theatre is one of the youngest musical theaters in Moscow and considered one of the best opera houses in Russia. 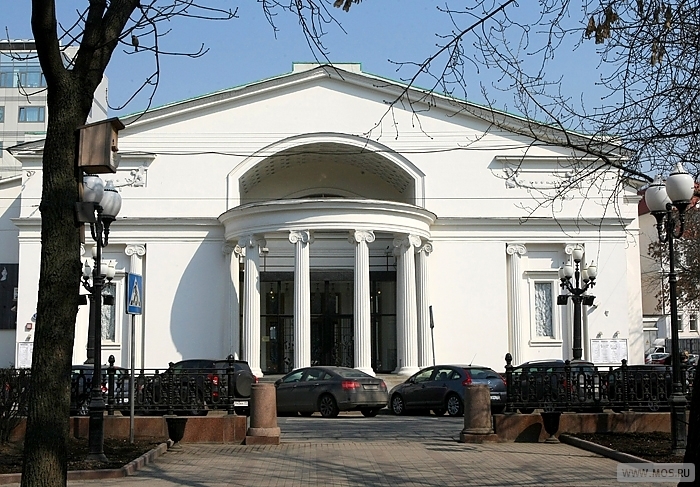 State Academic “Vakhtangov Theatre” was established in 1921. 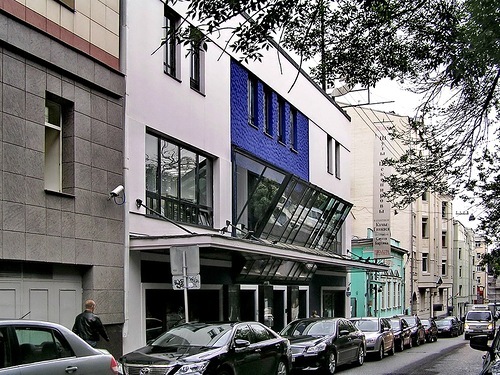 It is one of the most popular theaters in Moscow. 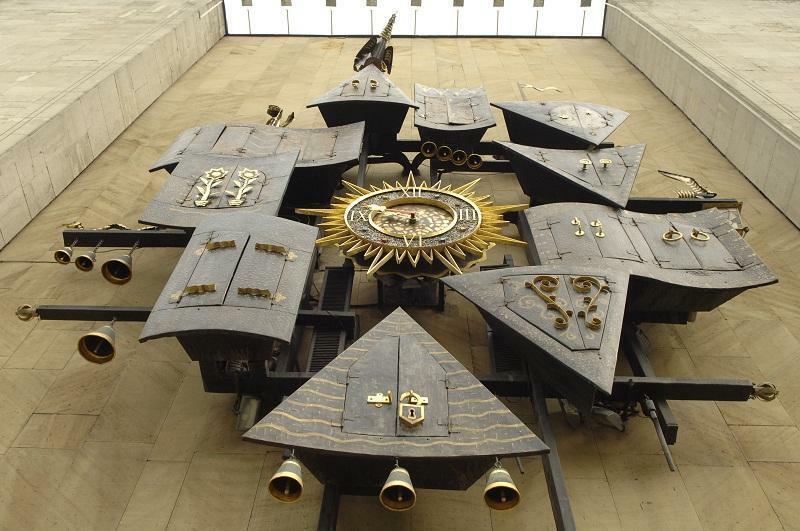 State Academic Central Puppet Theater is the world's largest Puppet Theatre, a unique theater in Moscow. Moscow Theatre for Young Spectators used to be a theater for young audiences only at Soviet time. Later, at the end of '80s it started to present plays for an adult audience as well. 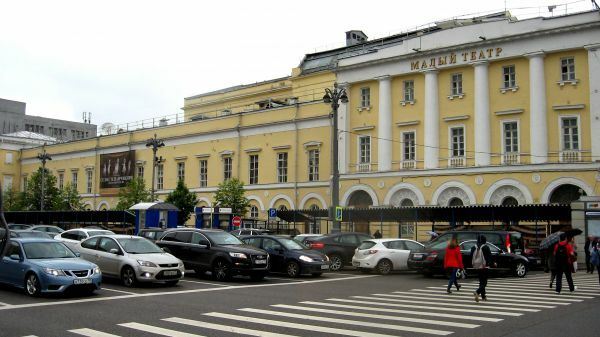 Sovremennik theatre is one of the most popular theatres among Moscow residents. 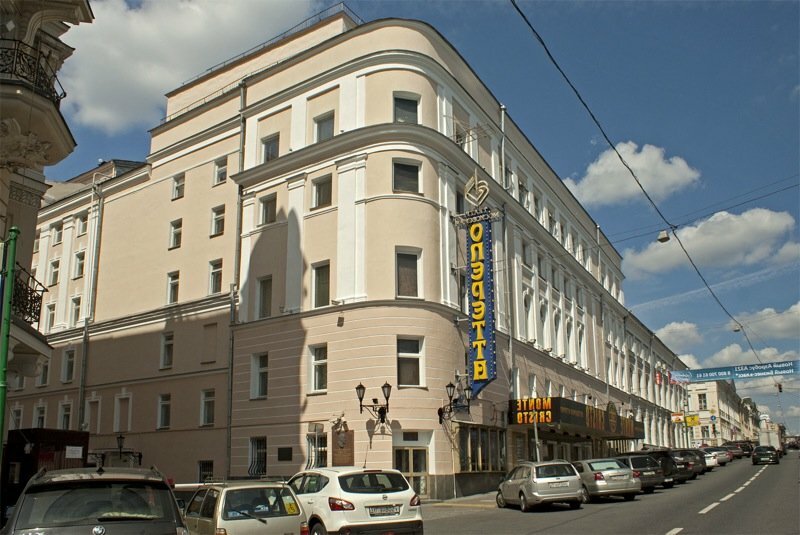 The State Academic Moscow Operetta theatre is one of the most popular musical theaters in the capital. The theatre presents classic operetta and modern musicals. Lenkom Moscow State theatre is one of the most popular theaters in the capital. The theatre presents the classics theatrical works and works of contemporary authors. 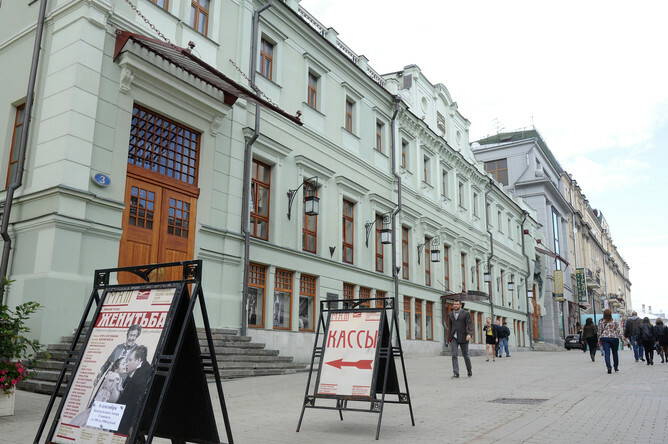 Moscow Academic Theater named after M. Gorky is a popular drama theater in Moscow. The theatre presents plays of Russian and foreign authors. Moscow Chekhov Theatre is a popular theater in Moscow. 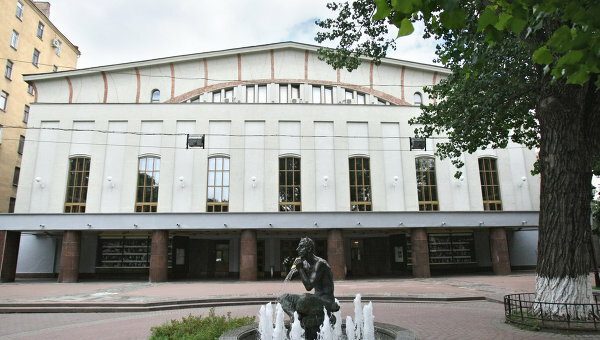 The theatre presents plays of famous Russian and foreign authors. 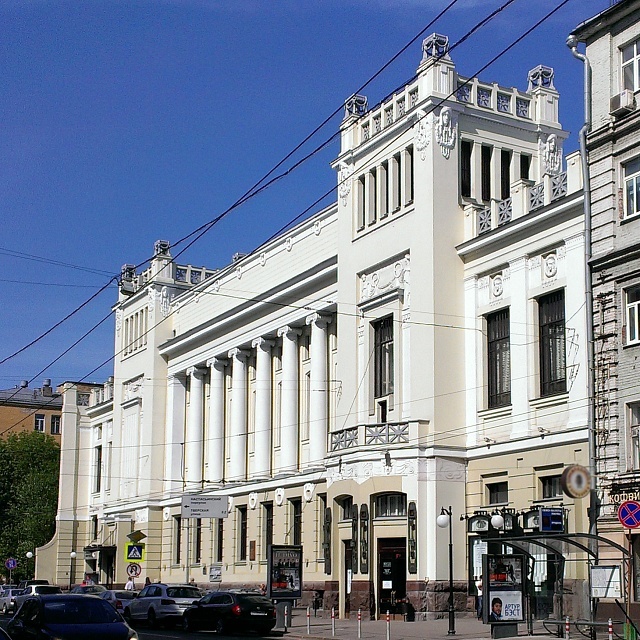 Mossovet theatre was established in 1923. The main hall of the theater has 894 seats seats for spectators, an additional hall has 120.